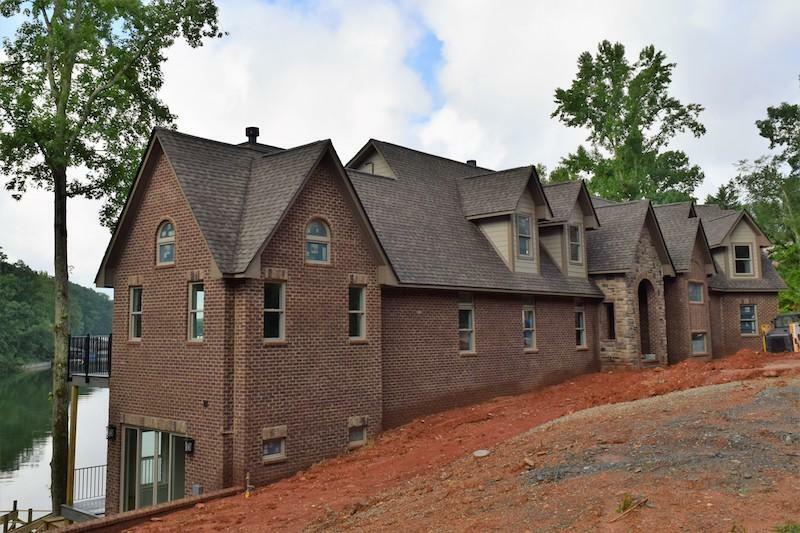 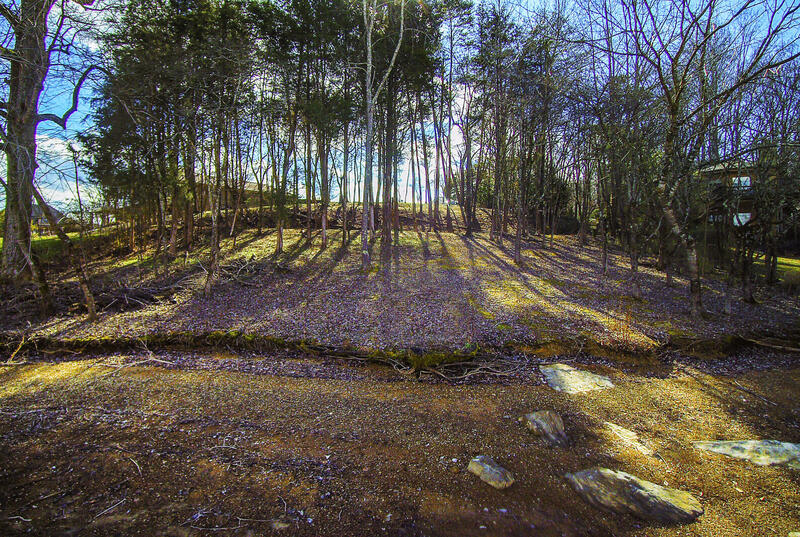 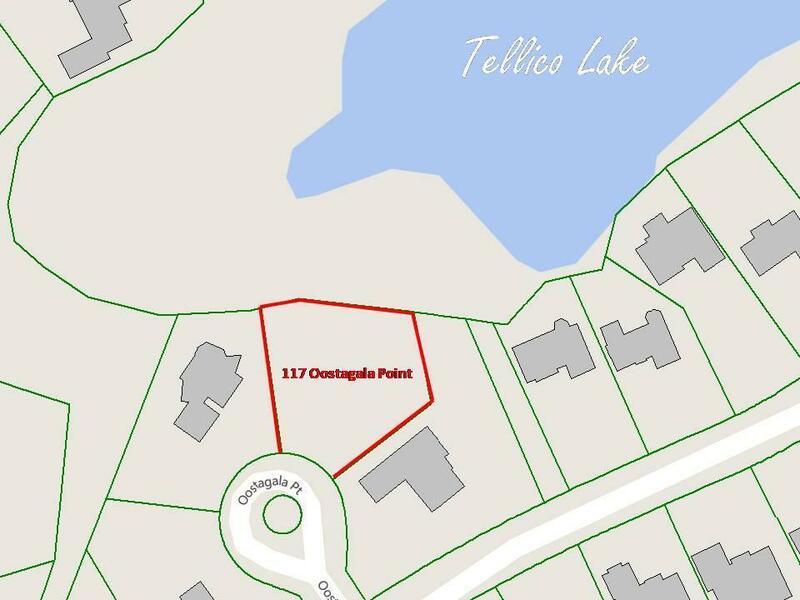 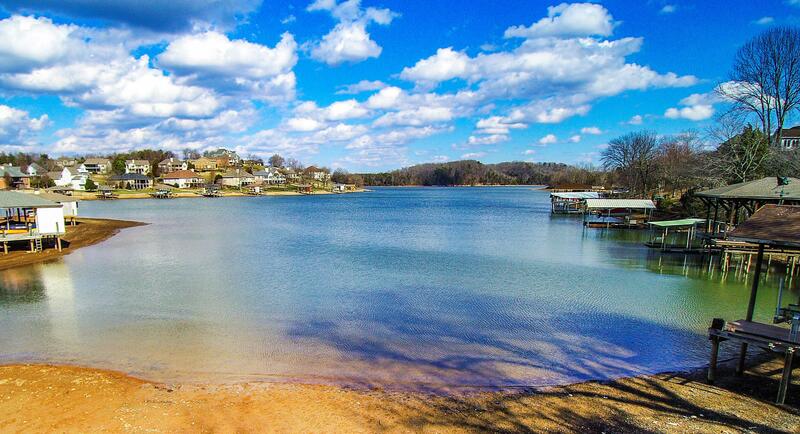 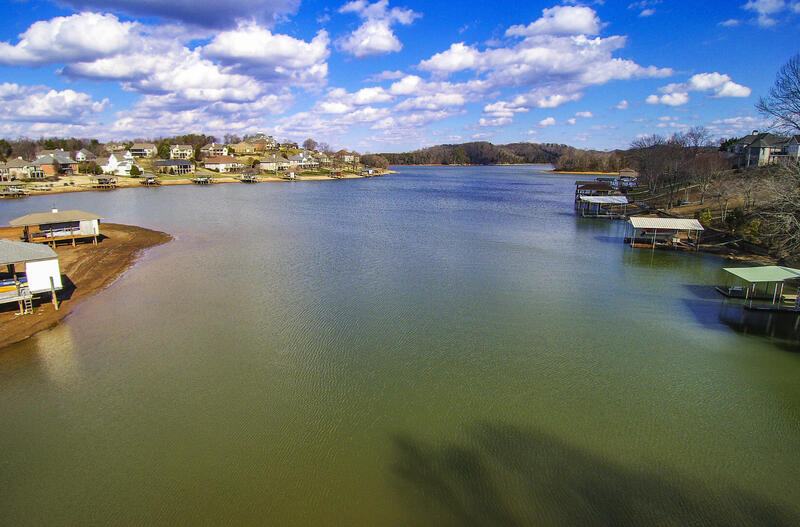 Gorgeous lakefront lot in tellico village! 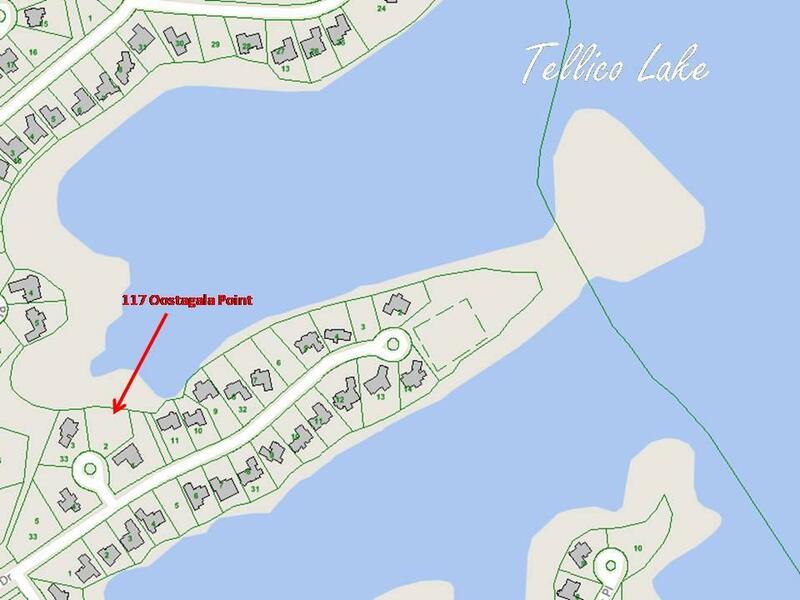 Right to appy for dock permit! 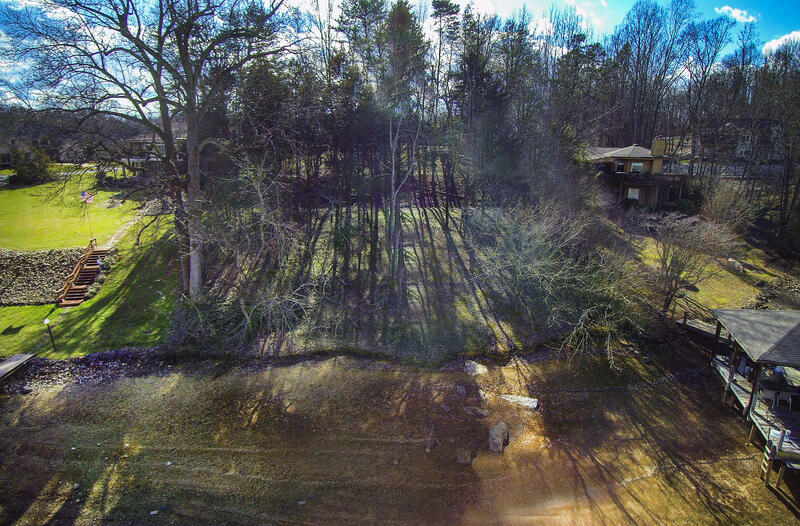 Gentle slope is perfect to build your basement rancher to capture those beautiful views! 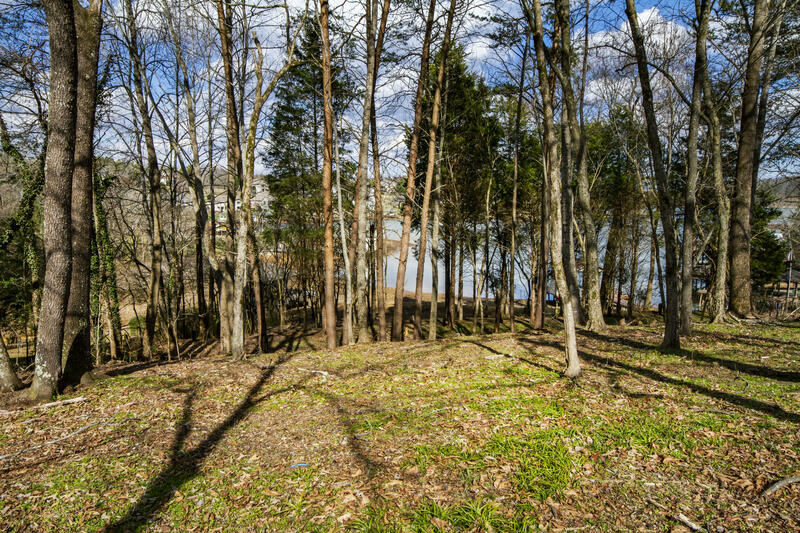 Wooded privacy on both sides! 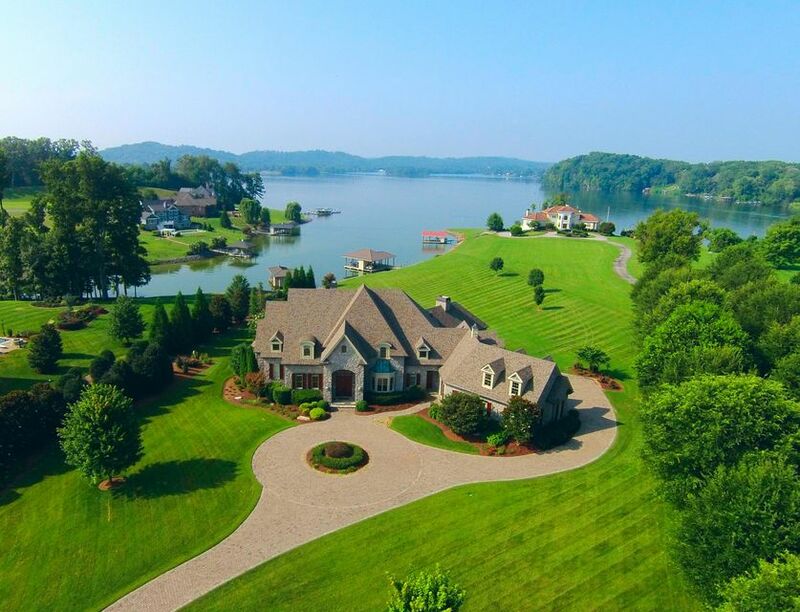 Small, private cul-de-sac with only 3 other homes. 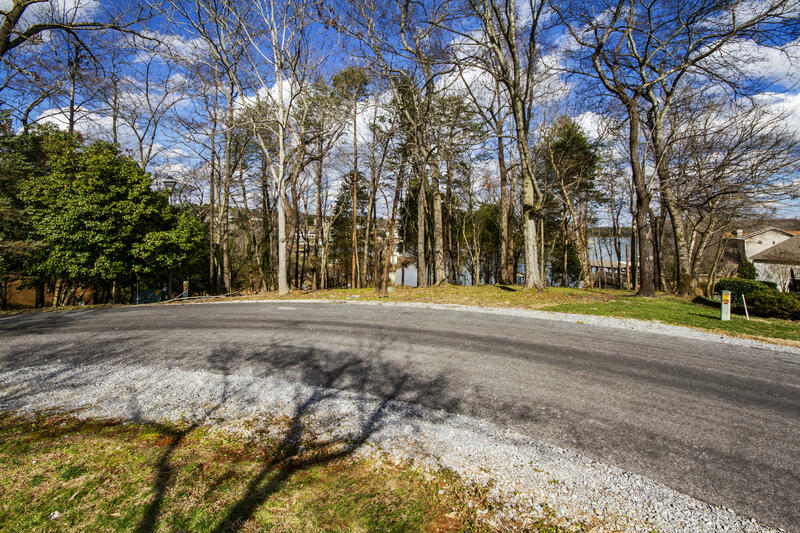 Close to grocery & hardware stores. 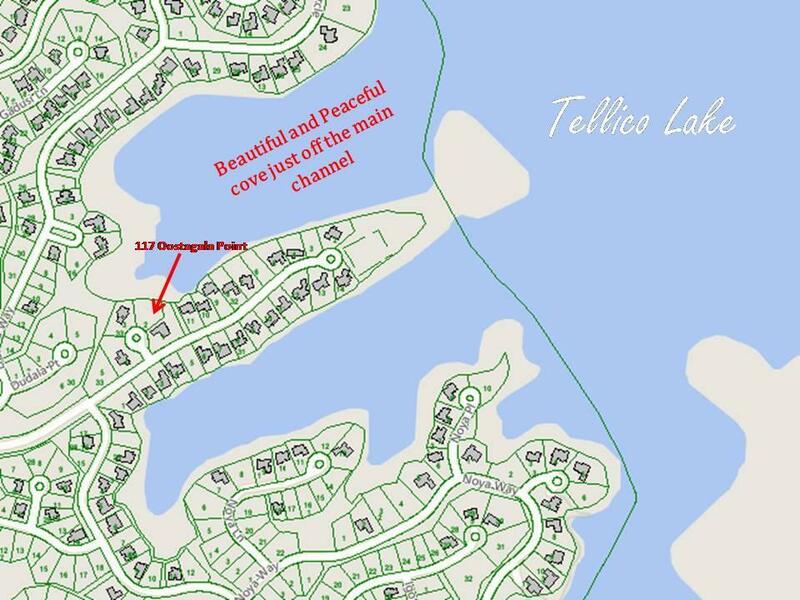 Come join the tellico village fun with 3 golf courses, yacht club and wellness centers! 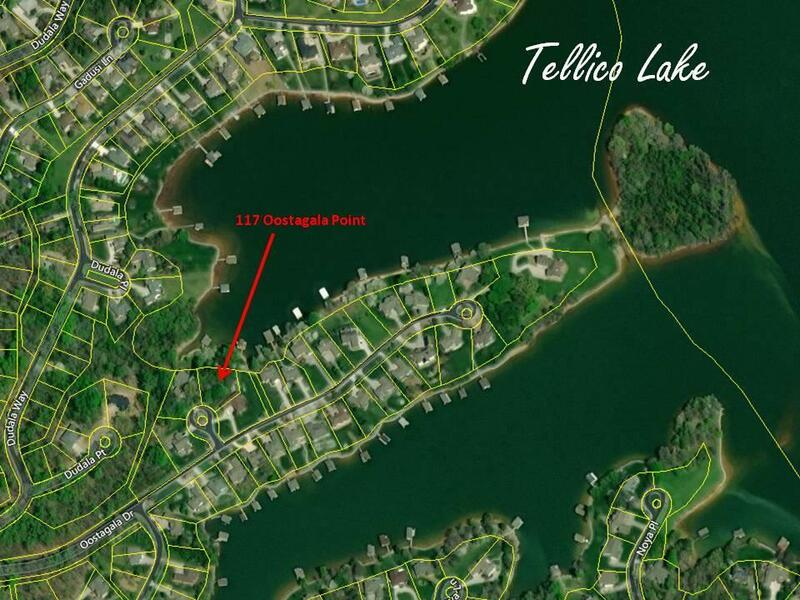 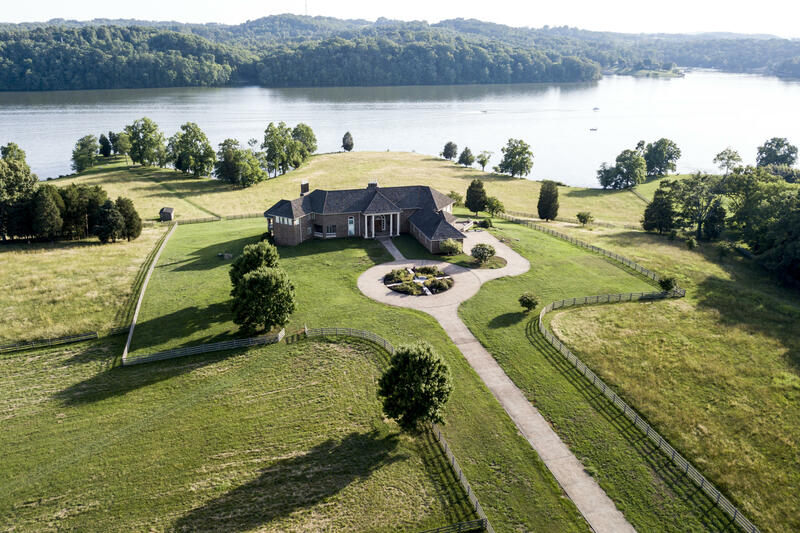 Don't miss out on one of the best lakefront lots left!